The Jan Thayer Award will be given to the overall male and female winners of the State Fair Marathon, Half-Marathon and 5K . Cash prizes given for the top 3 male and female winners in the Marathon, Half-Marathon and the top male and female in the 5K. Cash prize given for breaking course record. 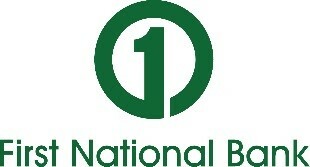 Record breaker cash will be given out this year. 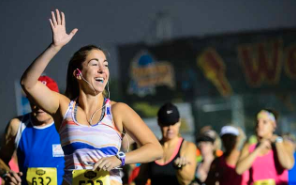 Click here for the results of the 2018 State Fair Marathon races. Click here for the results of the 2017 Pump & Pantry Nebraska State Fair Marathon races. Click here for the results of the 2016 Pump & Pantry Nebraska State Fair Marathon races. 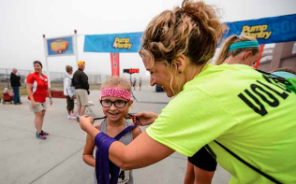 Click here for the results of the 2015 Pump & Pantry Nebraska State Fair Marathon races. Click here for the results of the 2014 Pump & Pantry Nebraska State Fair Marathon races.